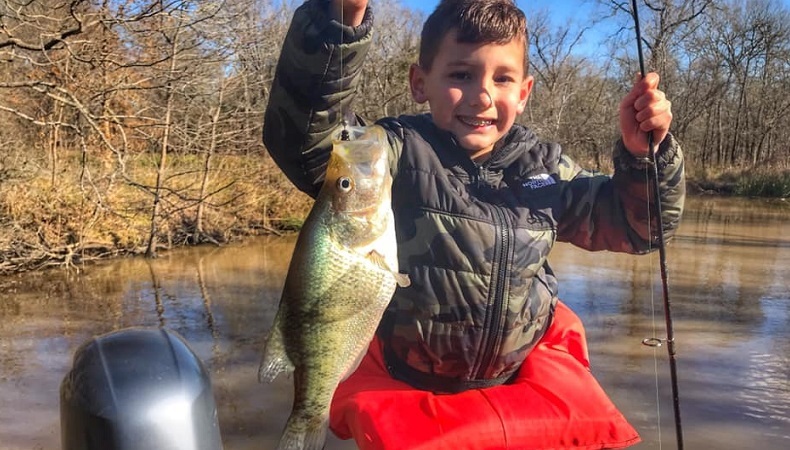 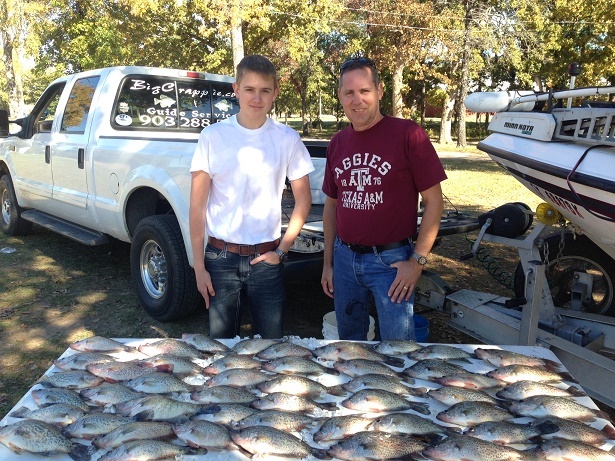 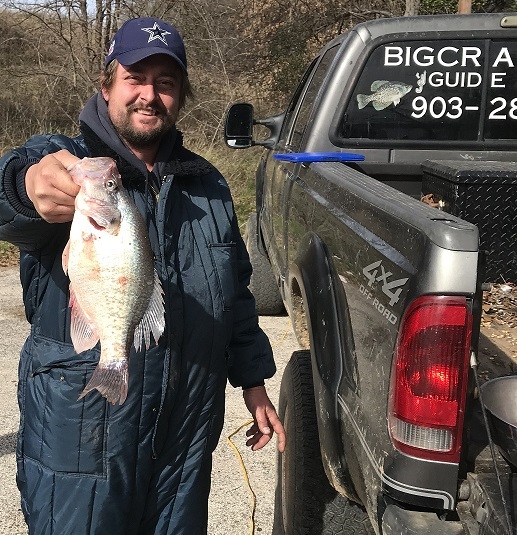 White Bass: limits have been common for months. 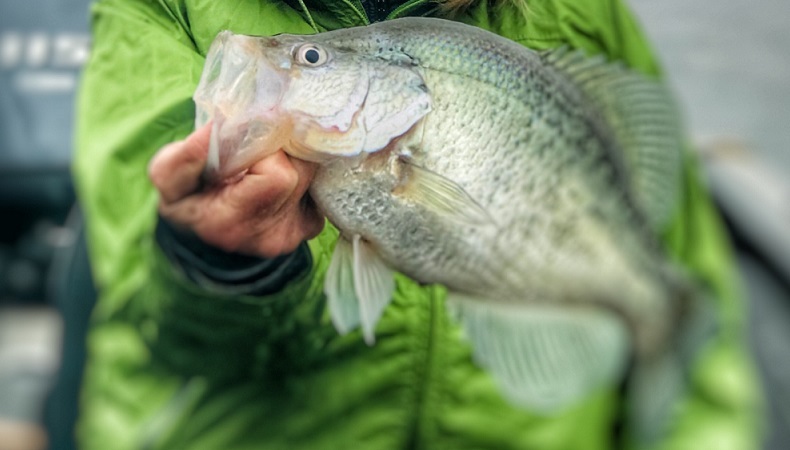 This weekend the bite got a little tricky early in the morning but by late morning the bite was solid again. 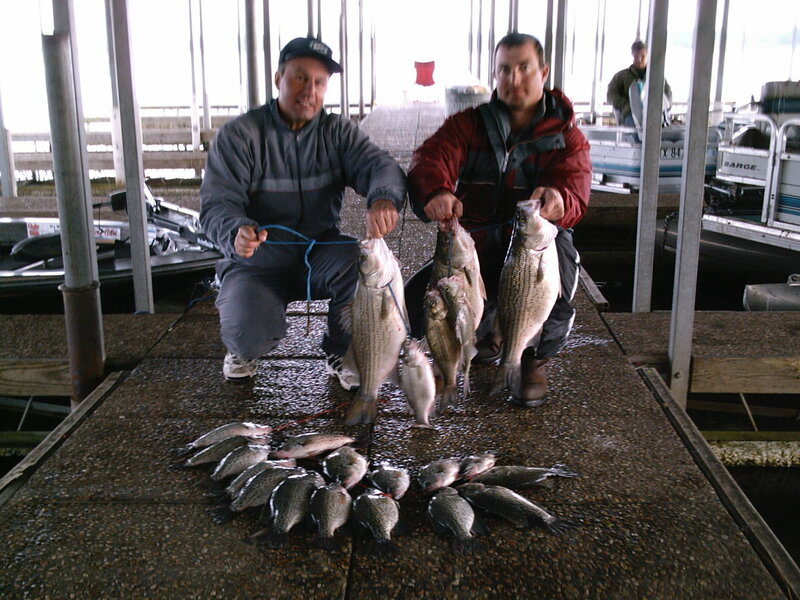 I expect the white bass to offer excellent fishing all fall & winter long. 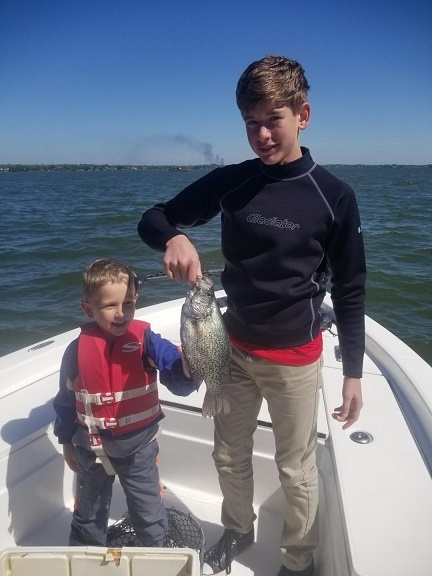 White bass offer some fast action and good eating. 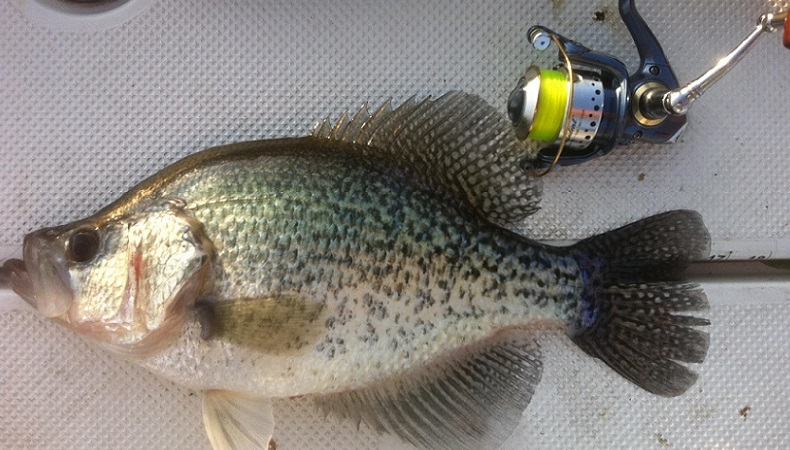 Perfect for the novice fisherman who just wants to catch fish. 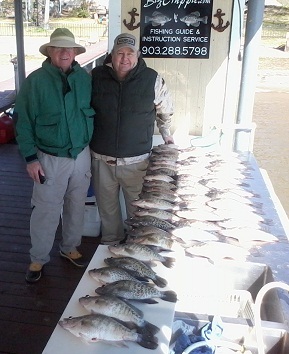 Check out our gallery to see out most recent trip pictures. 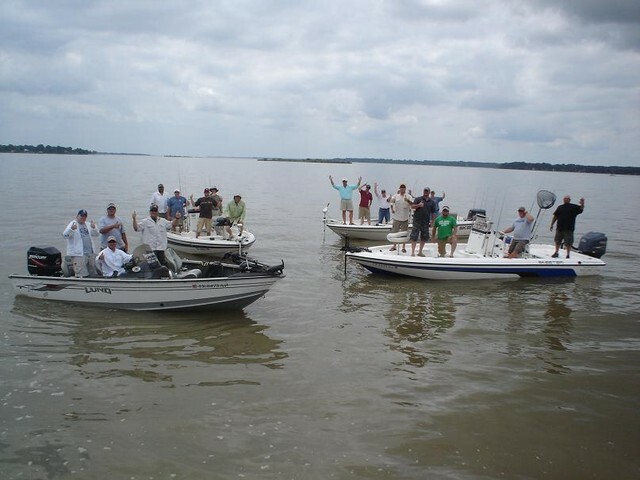 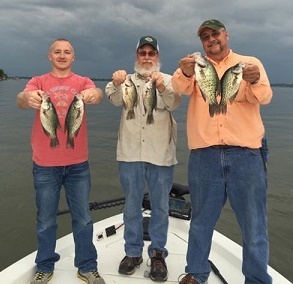 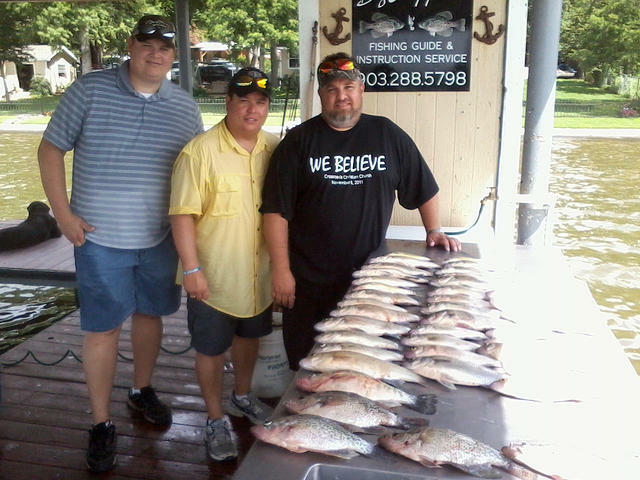 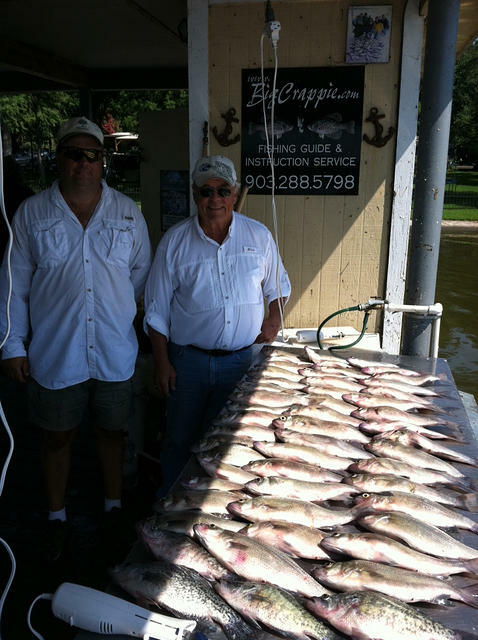 Call anytime to reserve your fishing trip of a lifetime!